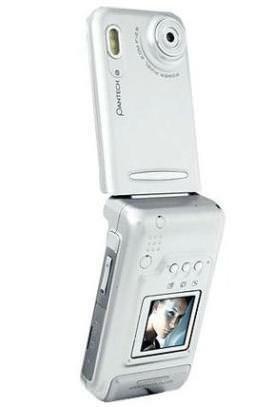 It is said that the Pantech PG-6100 can last up to 3 hours of talk time just slightly lower than the common 8 hours found in other devices a super huge smartphone battery capacity. 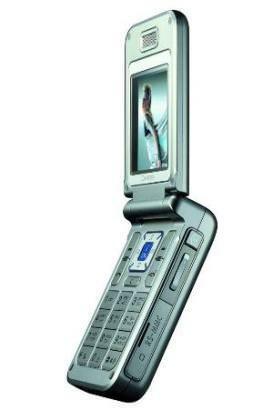 The dimension is 82 in height, 47.50 width, and 25 mm of thickness. 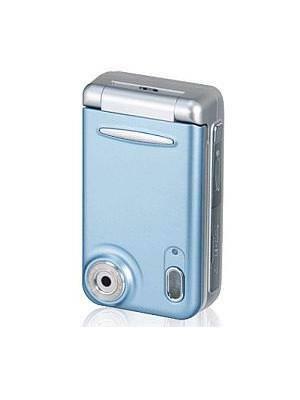 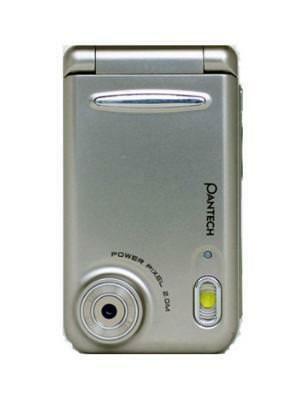 What is the price of Pantech PG-6100? 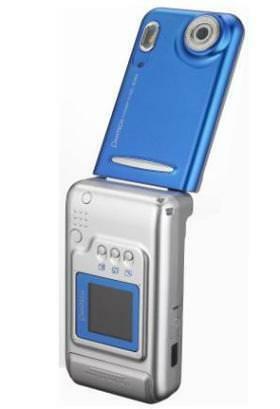 What is Pantech PG-6100's memory capacity? 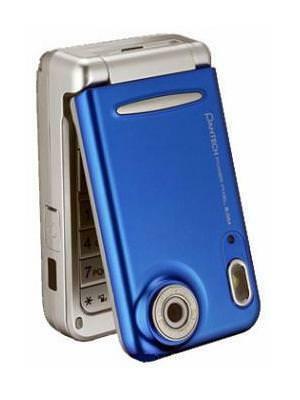 What camera resolutions does Pantech PG-6100 feature? 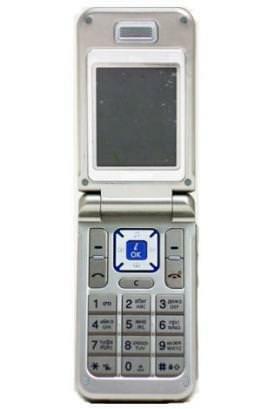 What is the display size of Pantech PG-6100? 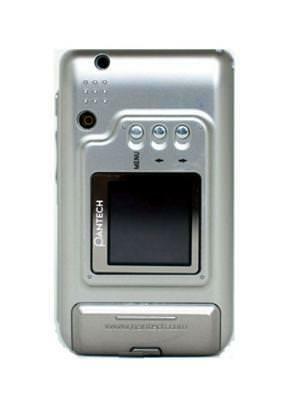 How large is Pantech PG-6100 battery life?